Building the Lancaster in 1/48? There is basically just one kit of the Lancaster in this scale and it is released by Tamiya. 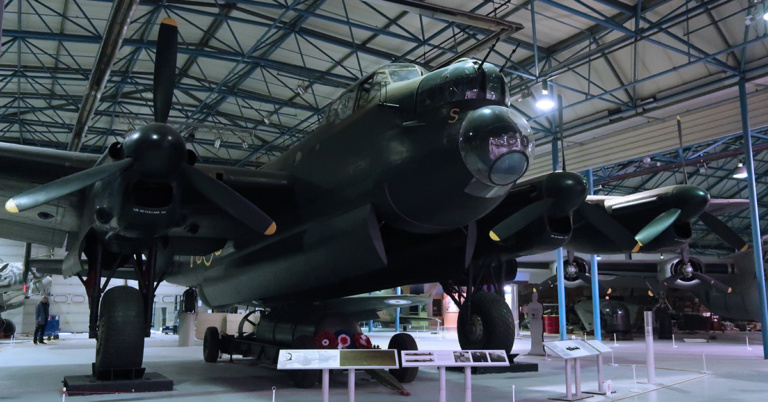 However it is released in two versions, one as the ordinary B.I/B.III version and one special release where you can do either the famous Dambuster version (operation Chastise) or the Grand Slam version (with the largest conventional bomb used in the war).